'Leviathan' is a lingering, melancholy, slow-moving drama about the hopeless lives of people in rural Russia. Zvyagintsev only Russian director listed, with two films ranked in top 100. The British Broadcasting Corporation (BBC) announced its list of the 100 greatest films of the 21st century to date, which includes two films by Russian director Andrei Zvyagintsev. The broadcaster's ranking is led by David Lynch's Mulholland Drive (2001), followed by Wong Kar-wai's In the Mood for Love (2000) and Paul Thomas Anderson's There Will Be Blood (2007). Zvyagintsev was the only Russian film director whose films were included on the top 100 list. 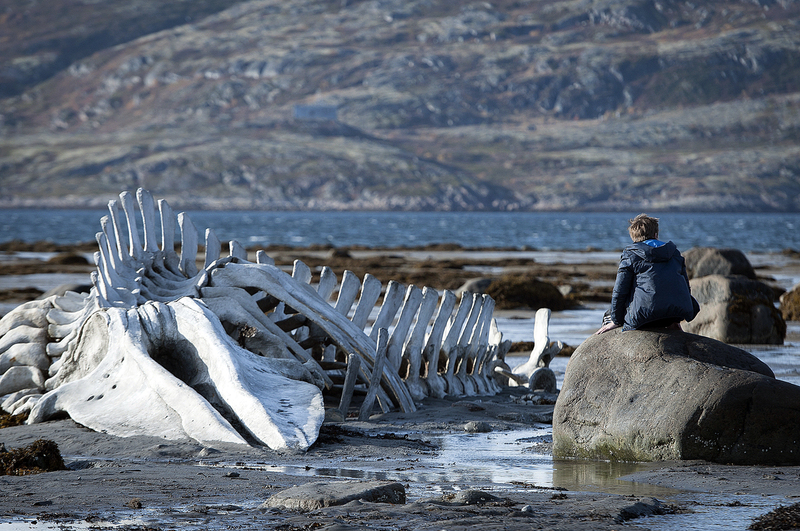 From among Zvyagintsev's works, the broadcaster picked Leviathan (2014) and The Return (2003), which took the 47th and 80th positions, respectively.